Pro tips and tricks direct to your inbox! And, be the first to hear about special offers, new product releases and upcoming events. Alternatively, paddle the Millers Run in single ski while accompanied by one of our pros. 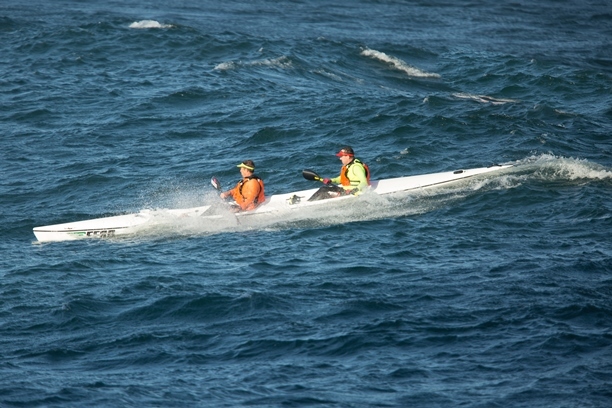 The Millers Run is a downwind paddling route between Millers Point and Fish Hoek beach. There are 2 launch points at Millers Point – the False Bay Ski Boat Club (Southern, Cape Point side of the point) and the Public Slipway (Northern, Simonstown side of the point). 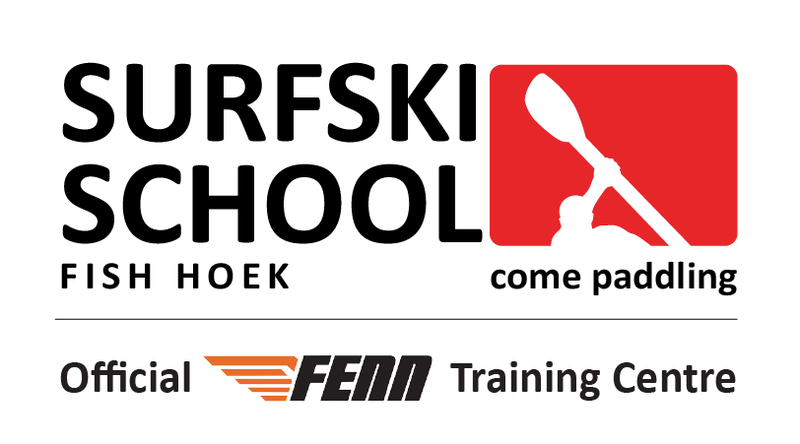 There are 2 finish points – the Fish Hoek Surf Lifesaving Club and the FHBSC (Beach Sailing Club). The distance is between 11 and 11.8kms long depending on start and finish. To obtain an official record or time you must start behind Bakoven Rock which is 500m offshore from the Ski Boat Club. Realistically if you use the Northern slipway (a much easier launch) then you won’t paddle from Bakoven Rock and will therefore have a different benchmark time – which isn’t a problem per se, but at some point you will have to do the more difficult launch at the Ski boat club and paddle around the rock.